Khulna Divisional Stadium is a multi-use stadium in Khulna, Bangladesh . To know more..
To know about Khulna University of Engineering & Technology or KUET, Khulna, Bangladesh. 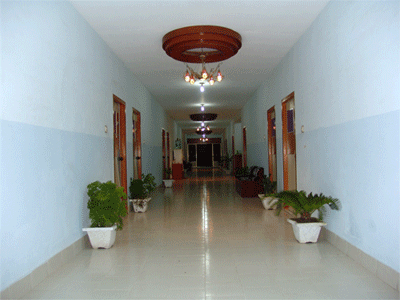 To know about Khulna University, Khulna, Bangladesh. Copyright 2009-2010 www.hoteljalico.com All right reserved.